Not only was this an absolutely beautiful wedding ~ it is sure to be a beautiful marriage. We are so excited to share some of our favorites from their rainy day Redlands wedding at The Mitten Building earlier this month!! To view Lauren & James' AHHHMAZING wedding video click here!!! I am completely and utterly in love with this shoot!!! Our friend Alyson approached us with the inspired idea to photograph our precious girls in our wedding gowns as a keepsake ~ and while I was excited at the idea, I had no idea how much I would obsess over the turnout! I can't wipe the smile off my face sorting through the many photos of our laughing, giggling JOY filled girls dancing around in our dresses. And full disclosure...they were at the very least just as radiant if not more than we were on our actual wedding days. So in love with this wedding ~ and this couple! Right off the bat we knew we loved them... over a cup of coffee at Starbucks they told us their amazing story about how they were not high school, but JUNIOR HIGH sweethearts! And how life had taken them different directions for awhile, only to bring them back together years later ~ and this time, for the long haul! Needless to say...their slideshow was amazing ~ including photos of them together as little teeny boppers. We had an incredible day with them starting off with a traditional Tea Ceremony that was an incredibly sweet & special event to watch unfold. 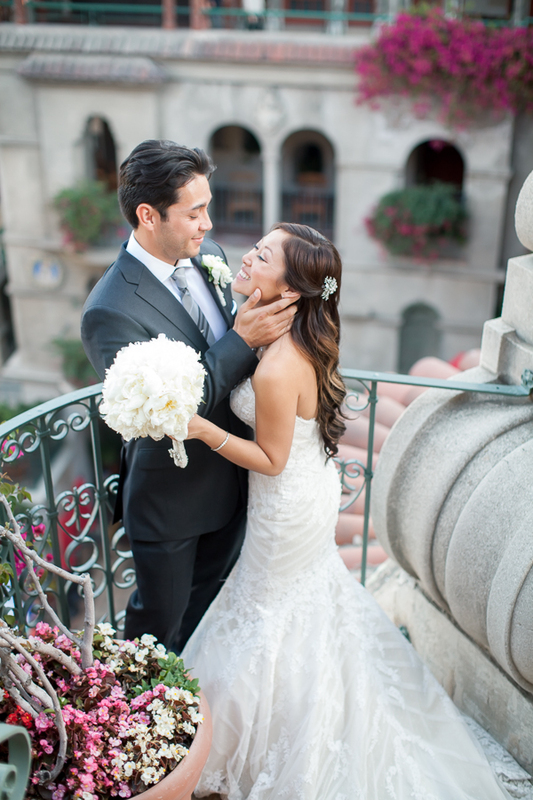 Then off to their STUNNING wedding at the Mission Inn in Riverside ~ Which is now one of my very favorite spots.... WOWowow. So much design, and so much history!! Every detail was stunning, and Maria & Darren were such a JOY to be with. We feel so spoiled to have gotten to capture their day!! AHHH and this reaction from Darren!?! What EVERY woman wants on her wedding day ~ completely overwhelmed & wow-ed! Love love love! 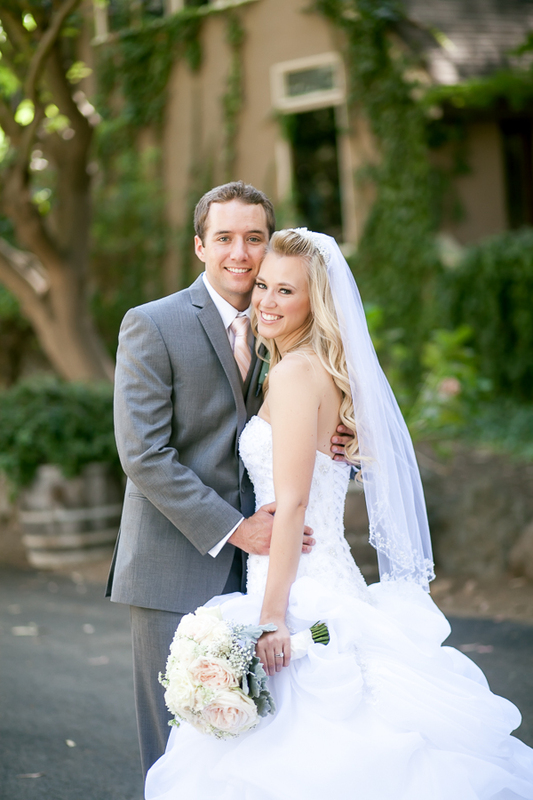 Their Ceremony was held in the GORGEOUS & historic St Francis of Assisi Chapel. Breathtaking. who literally 'does it all' (as they say) did the custom signage for Maria & Darren's wedding ~ how cute is this! ?